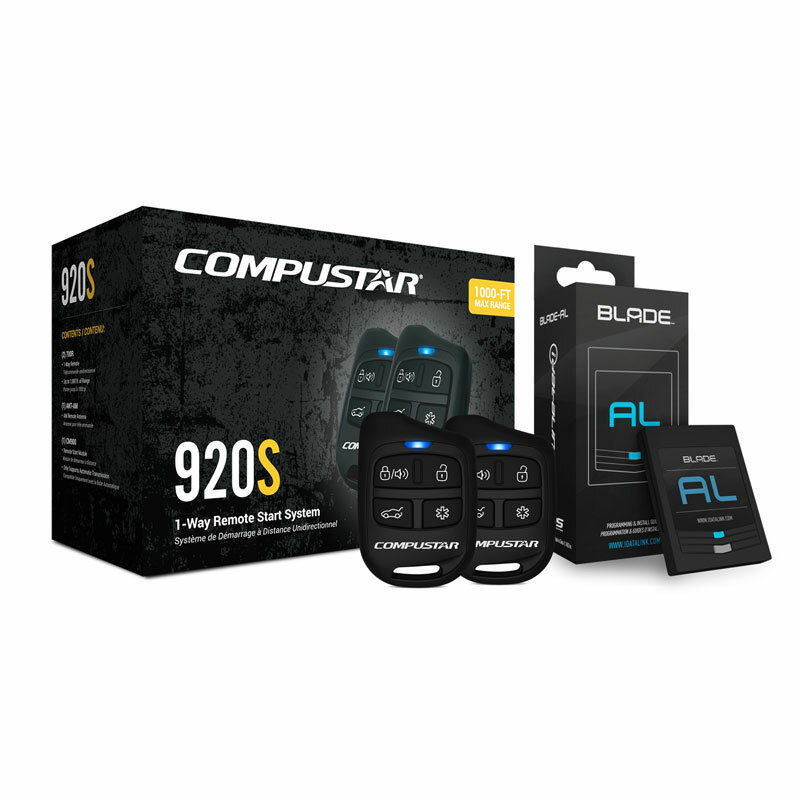 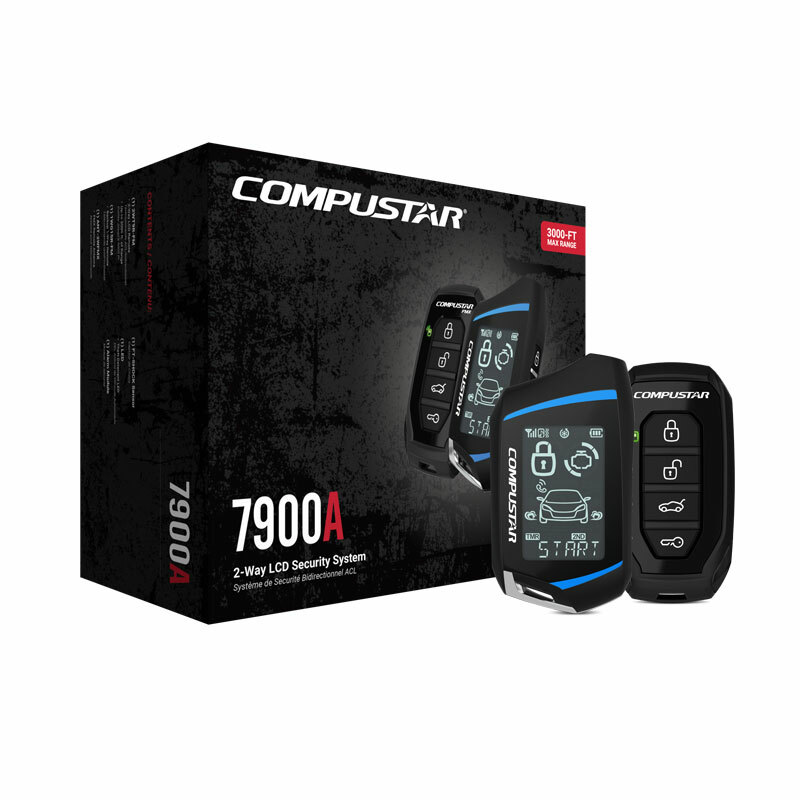 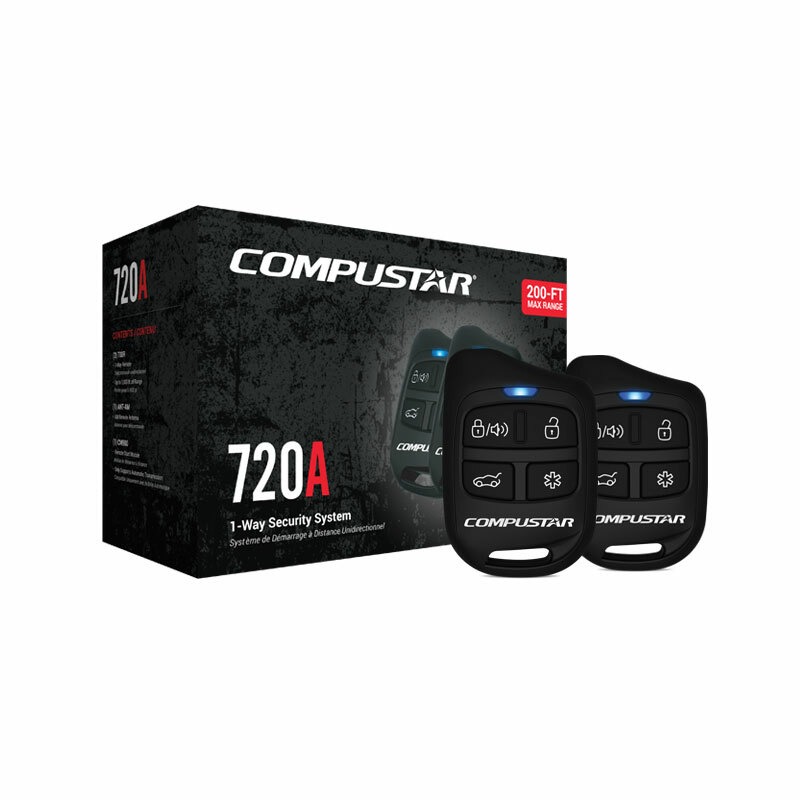 Compustar has 2000+ Retailers Across North America! 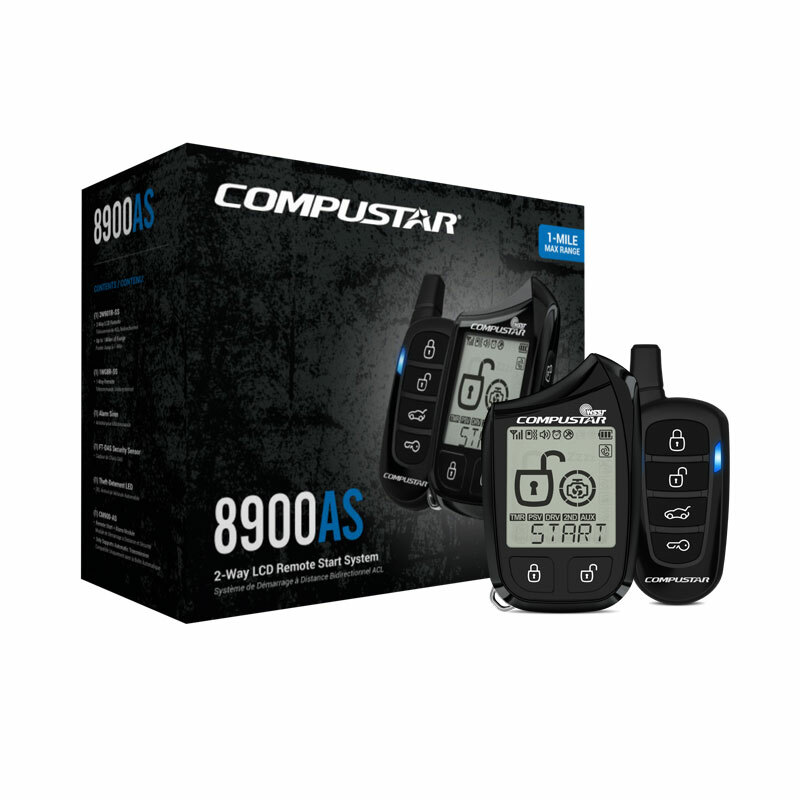 Find a Dealer today! 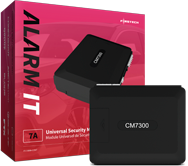 ©2018 Firstech, LLC., All Rights Reserved. 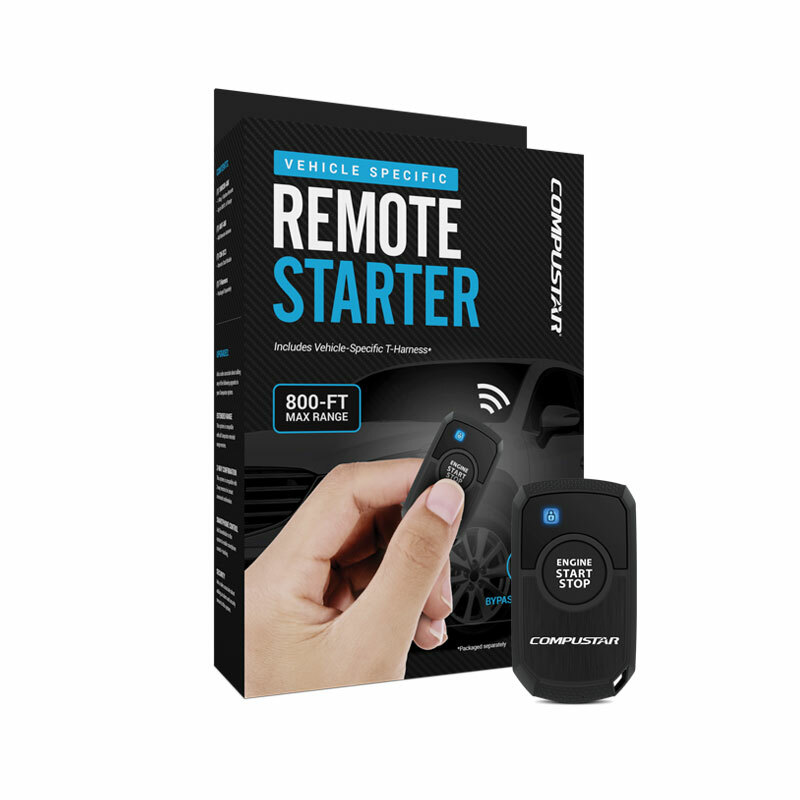 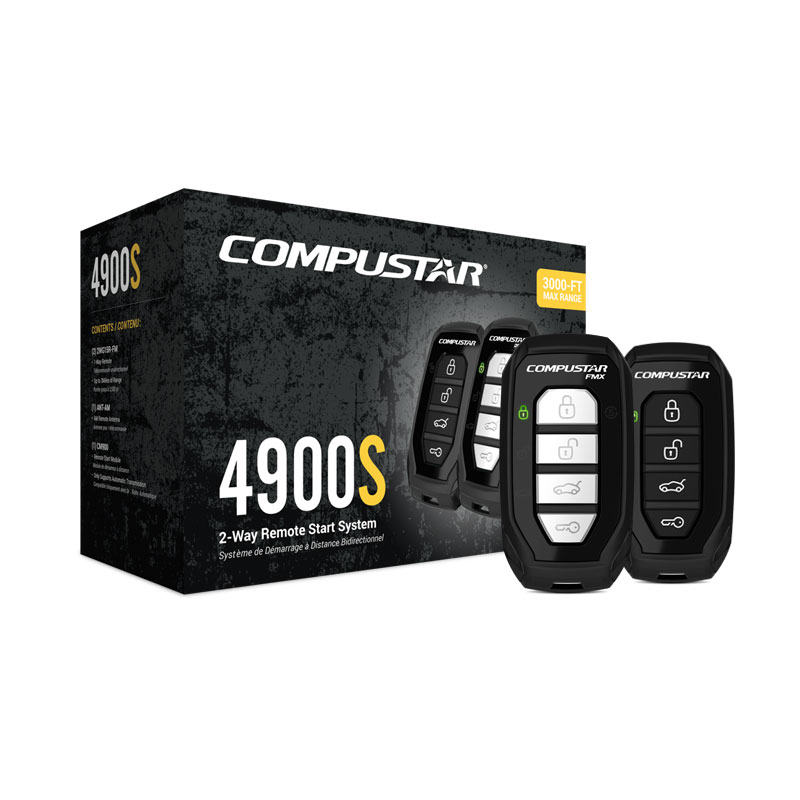 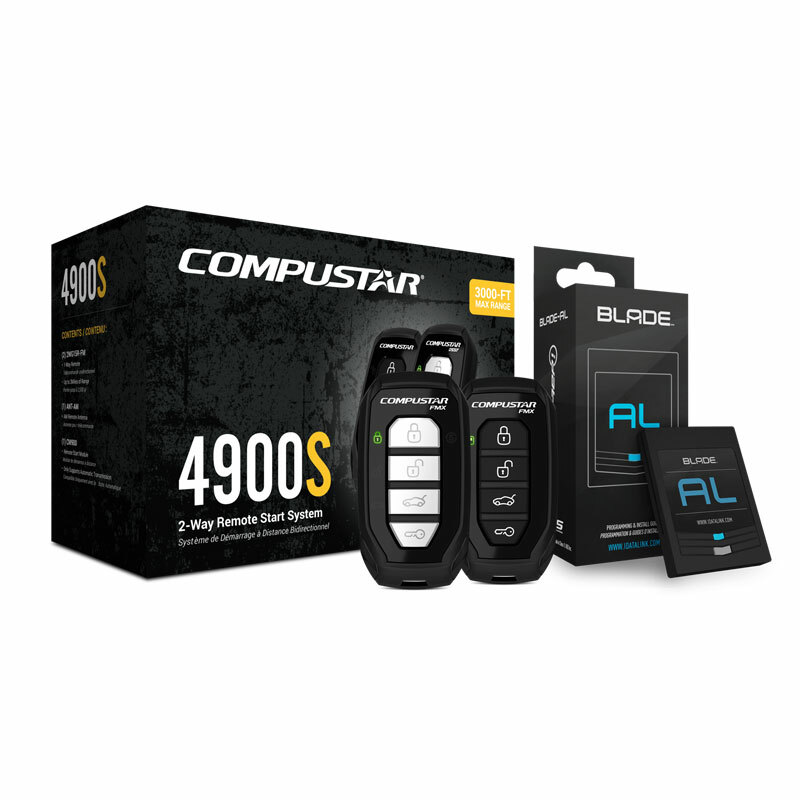 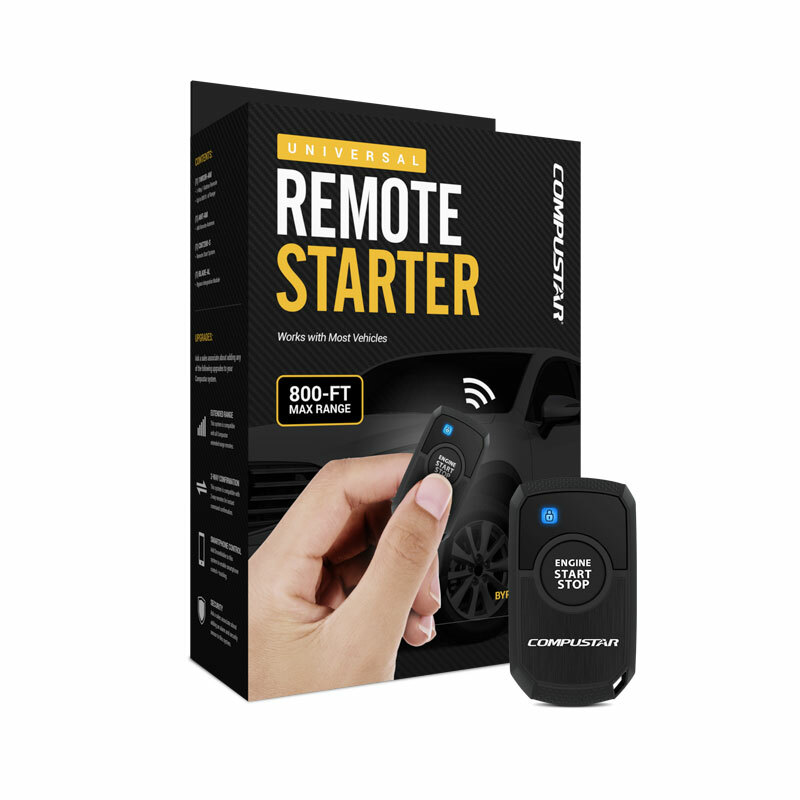 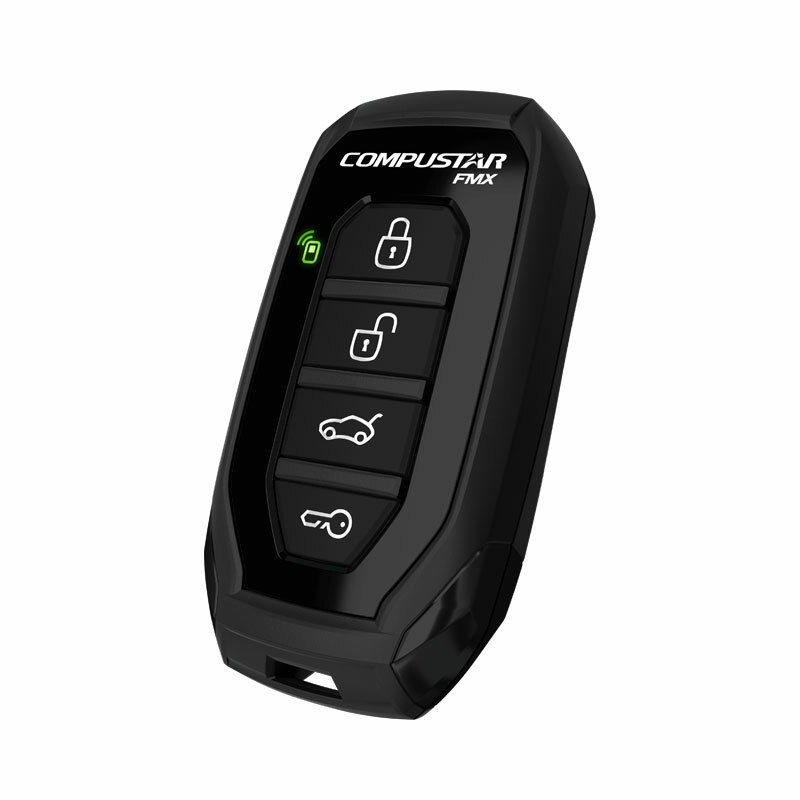 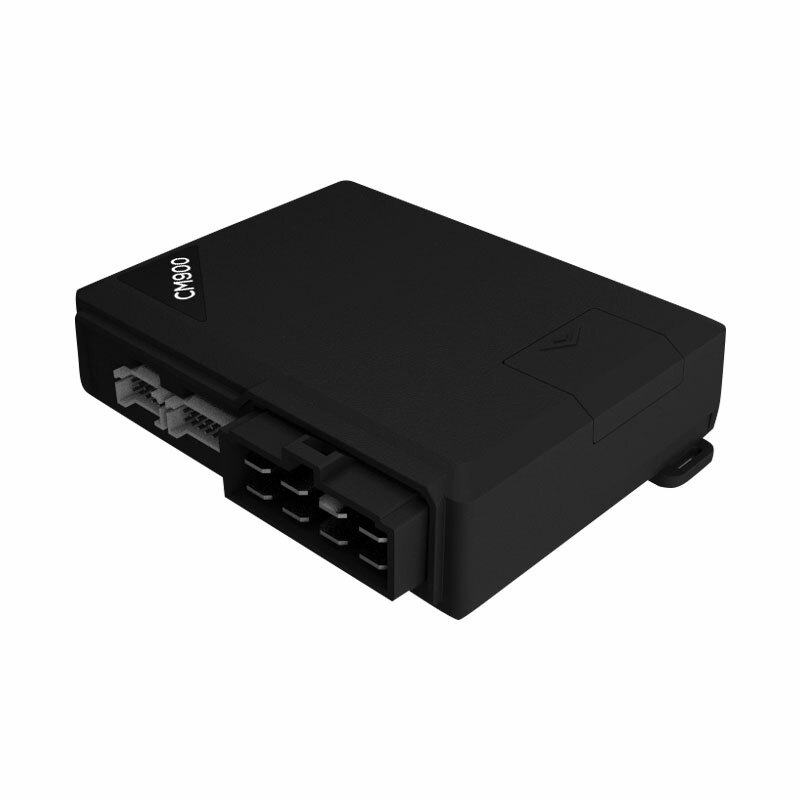 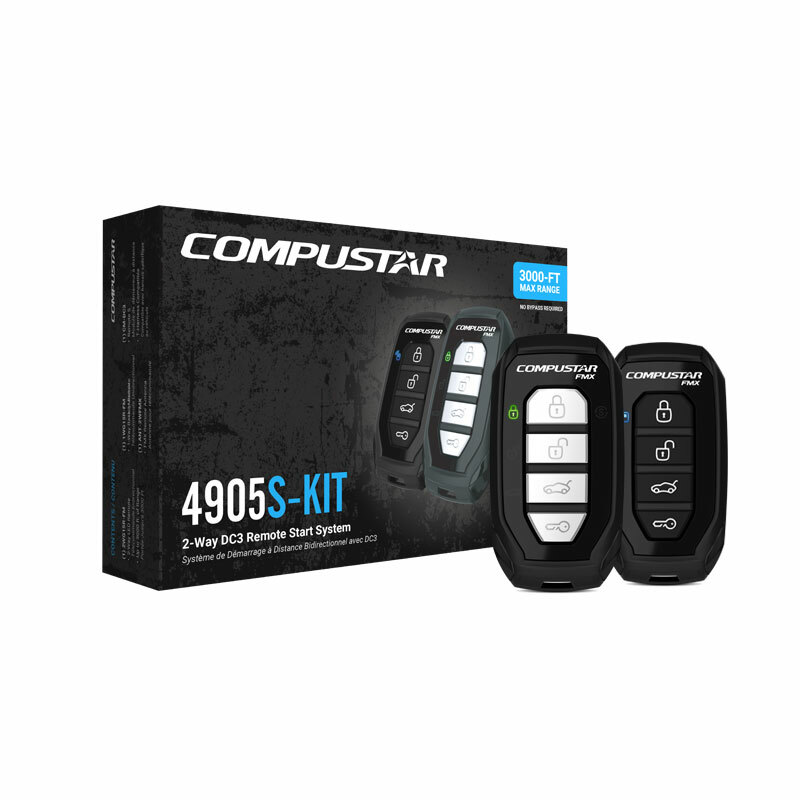 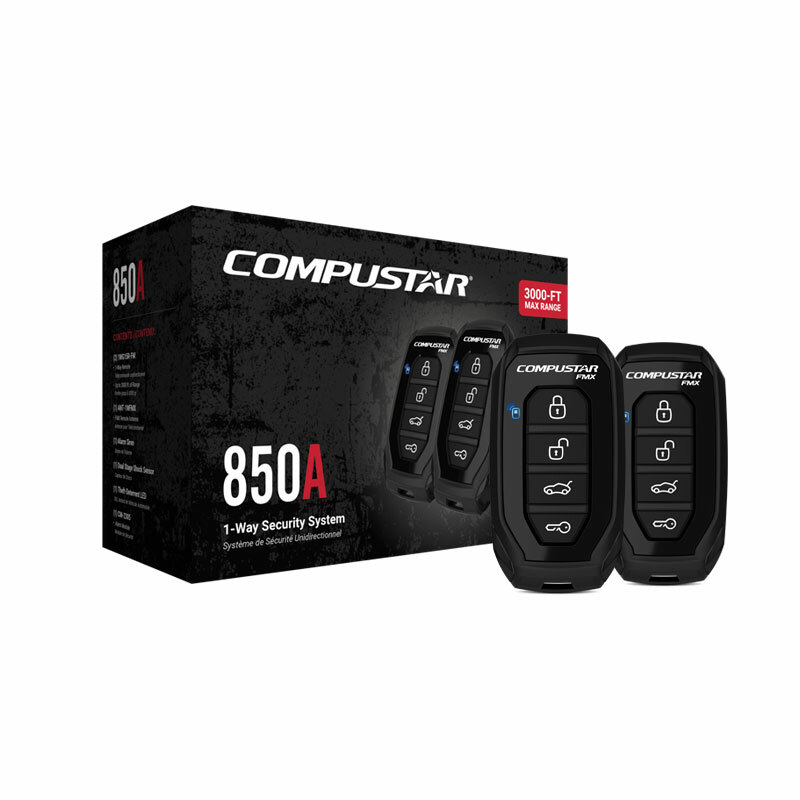 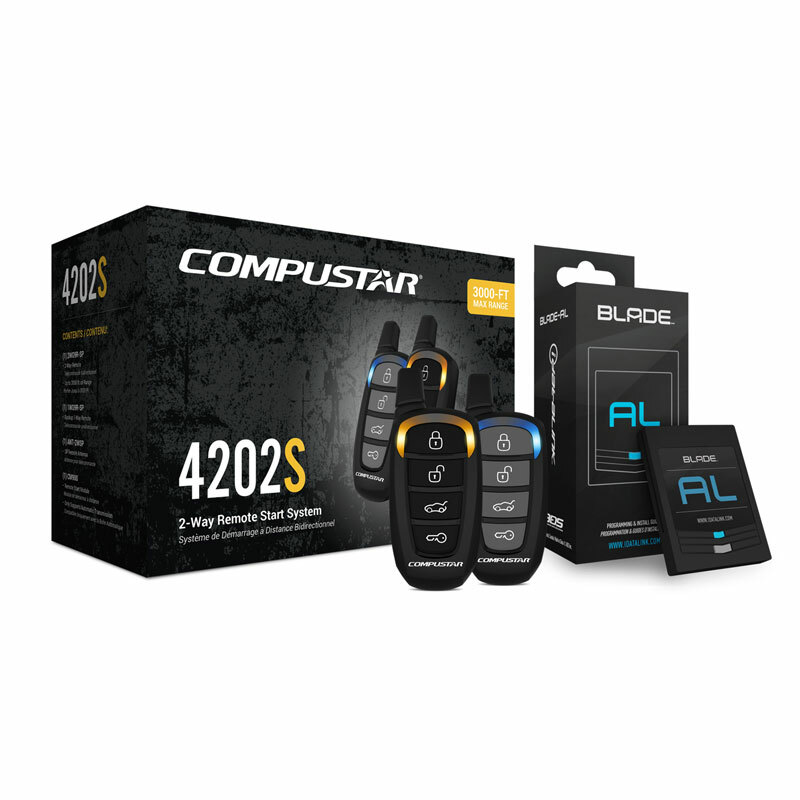 3000-ft max range remote start bundle with 2-way LED remote. Includes CM900 control module. 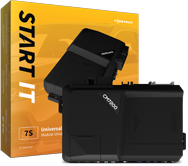 Contact an Authorized Compustar Retailer near you today to request pricing and confirm compatibility with your vehicle. 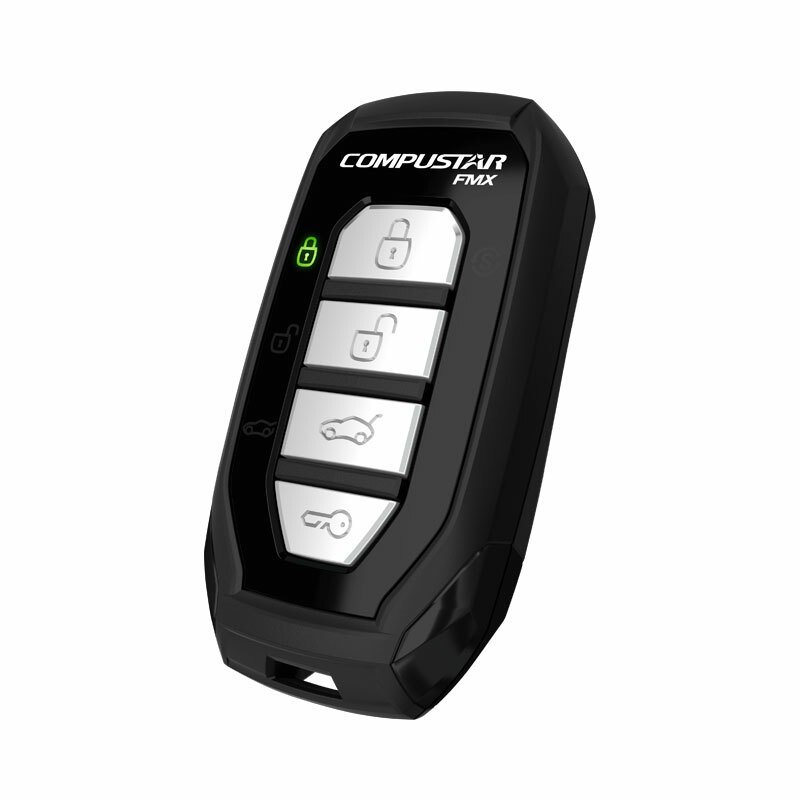 Contact Your Local Dealer Today! 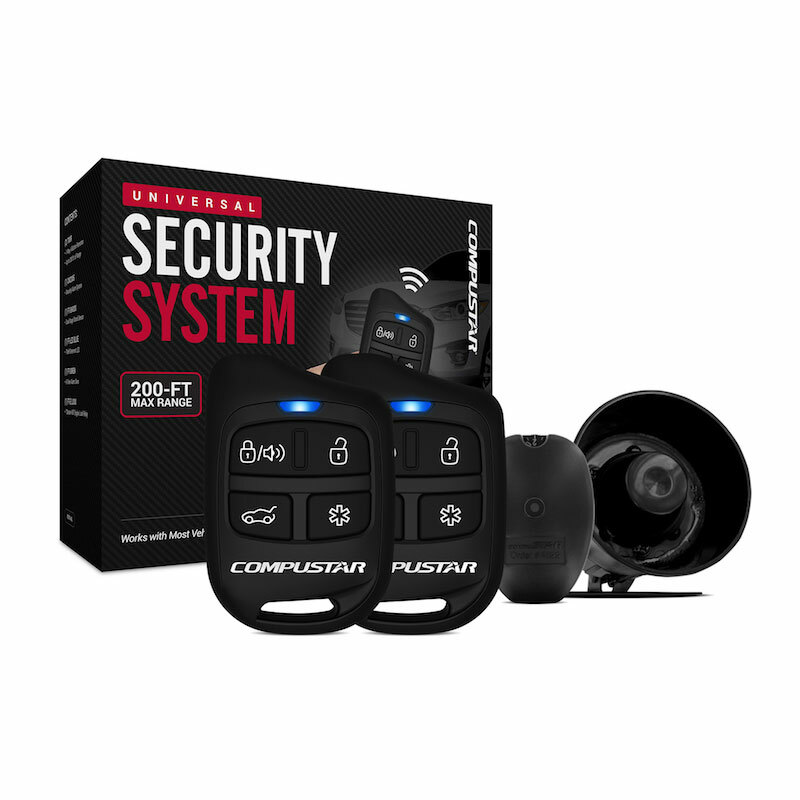 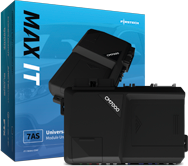 ©2019 Firstech, LLC., All Rights Reserved.